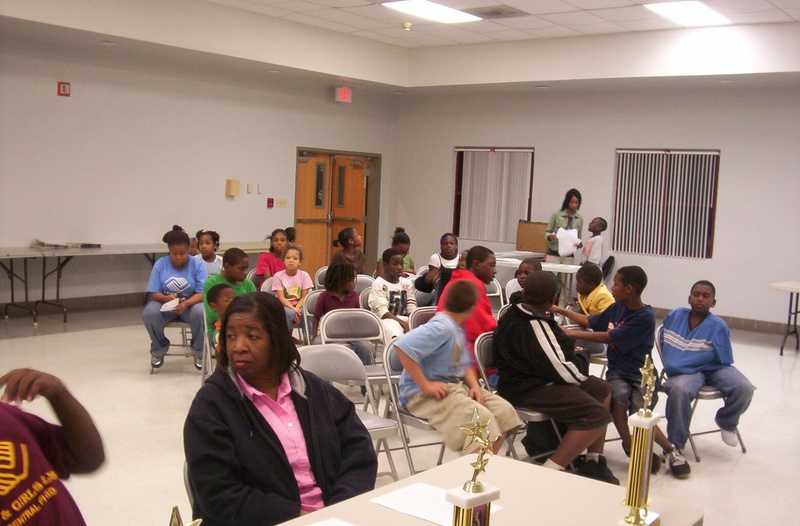 In October, 2008, Urban Games Society™, Inc. (UGS) was formed as a non-profit youth and community development corporation to promote Urban Performing Arts™ Fitness through UrbanGames™ Sports League as an organized recreational activity that provides an opportunity for athletic advancement in the sport according to desire and ability. The UGS produces events and tours, runs competition clinics and training camps, publishes news journals, and conducts other activities that support participant development. 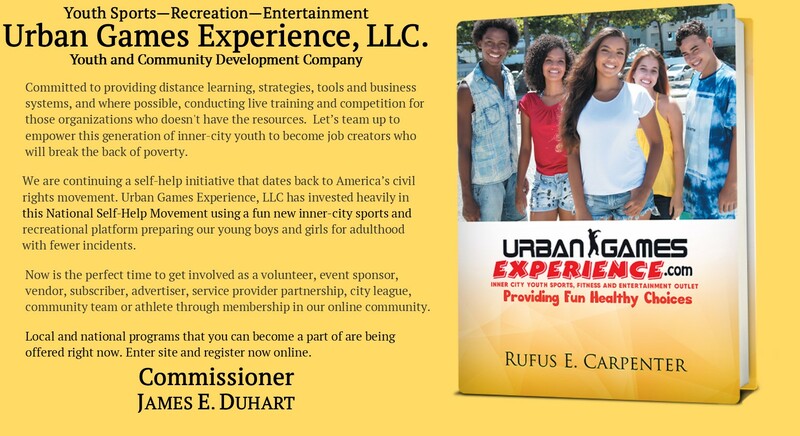 In 2013, we instituted UrbanGames™ Sports League for life campaign which spans an urban performing artist life cycle, focusing on support for family and community.  The life cycle begins upon person participating in UrbanGames Sports programs and services throughout the remainder of their life. We’re building faith in UrbanGames Sports franchise through our commitment to help this generation of young Americans. As part of our campaign, we are engaging leaders across the government, community, and corporate spectrum to understand the ranges of support available and how best to link that support to the people, families and communities that need it. People are stronger for their experience with UrbanGames Sports and are ready to lead in the community as they have led in UrbanGames™ Sports League franchise. They spin your ranks with great pride, eager to continue their service to our urban communities all across this great nation. They are selfless, disciplined, and innovative. They know the value of teamwork, and have a moral compass as their guide. They continue to tell UrbanGames™ Sports League history and story as UrbanGames Sports for life member. The Urban Performing Arts™ Fitness System is a bridging program designed to create and find new talent. UPAFS is established as a platform for inner-city talent, providing a continual access to some of our poorest citizens and neighborhoods. UPAFS is a magnificent vehicle for crime prevention reduction of drug activity and reduction of substance abuse as it reaches to recruits youth off the street and out of harms way. Young lives are truly transformed by UPAFS and this book is your guide to this great experience. This book will instruct you in the process of joining UPAFS and tell you how to participate in UrbanGames™ Sports League. It will detail what is required to set-up and run your own league. It is designed for everyone from the uninitiated to the most experienced. The emphasis of this book is on the fun factor, participant development and evaluation because that is the single most determining factor to how your teams will perform during your UPAFS season. The object of the sport is to score points using music, dance, the performing arts, martial arts, and African traditions and customs. You earn points based on your performance in various events. The higher score wins each event and the team or individual with the most points scored determines the winner. This fun, fresh, raw blend of music, dance and talent is a great recreational program that builds self-esteem and pride in culture and community. Martial Arts, step, dance, acrobatics and gymnastic elements are performed to taped music that last from two to ten minutes in length. Movement must convey grace, strength, flexibility, balance, artistry, rhythm, harmony, risk, innovation, creative, and individual skills.